Happy Thursday friends. I kinda love writing Throwback Thursday posts and finding older photos to share. Plus it is still too cold for me to get out and about taking new photos at the minute and I still have so many other ones to share. We all love shopping at Meadowhall, because we can all find something new to buy here. Their is something for everyone and all under one roof. I think we need to visit again soon as my Children are all growing so quickly, they could both do with some more new clothes. 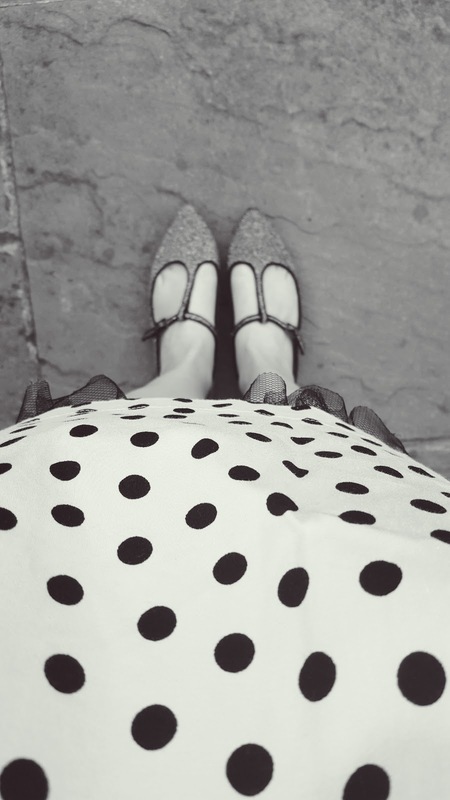 Polka Dots And Flowers. Some of my favourite things. I adore these flowers and these photos. 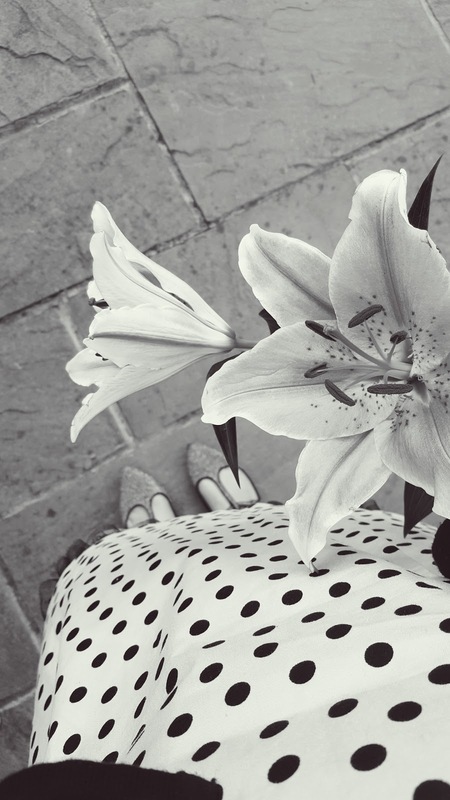 Polka Dots And Flowers: Creative Mondays Blog Hop. Polka Dots And Drama Llamas. "Pretty Flowers: Way Back Wednesday #LinkUp"
Nice summery outfit, it’s nice to be reminded of the summer months. I took photos yesterday that were very dark, not the best weather to take any! Thanks for sharing with us. Jacqui Mummabstylish. Thanks Jacqui. I find it really hard in Winter to get someone to take me photos as were usually rushing to keep warm. A lovely throwback on a cold wet day! Oh how I wish it was that kind of weather!